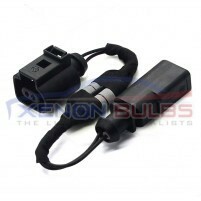 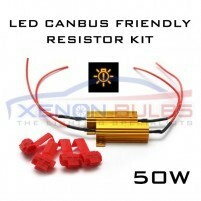 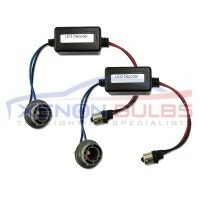 10W LED CANBUS FREE - LOAD RESISTOR KIT.. 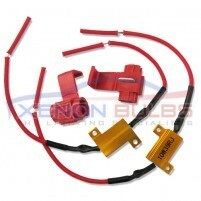 This 10W LED Load Resistor kit is designed to stop the most common issues when doing a LED upgrade i..
2 x P21W BA15s 1156 CANBUS NO ERROR WARNING LED Load Resistors - Plug ..
2 X 1156 P21w Ba15s Error Load resistors ITEM DESCRIPTION &nb..
25W 6ohm LED CANBUS FREE - LOAD RESISTOR KIT.. 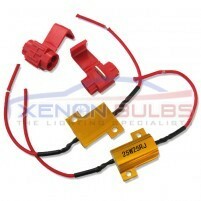 This 25W 25ohm Ω LED Load Resistor kit is designed to stop the most common issues when doing a LED u..
50W 6ohm LED CANBUS FREE - LOAD RESISTOR KIT.. 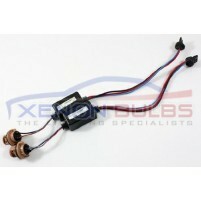 This 50W 6ohm Ω LED Load Resistor kit is designed to stop the most common issues when doing a LED up..
AUDI A4 B8 2008-20013 NUMBER PLATE KUFATEC CANBUS ADAPTER.. 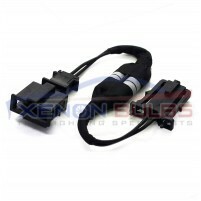 While upgrading to LED number plate lighting in some vehicles an error will come within the drive..
AUDI NUMBER PLATE KUFATEC CANBUS ADAPTER..
T10 - 501/W5W LED CANBUS RESISTOR - ADAPTOR KIT.. 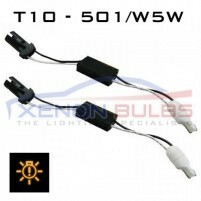 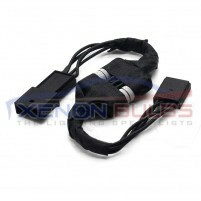 This T10 - 501 - W5W LED Canbus Adaptor Resistor kit is designed to solve the dashboard error ligh..
T20 PLUG & PLAY WARNING CANCELLORS.. 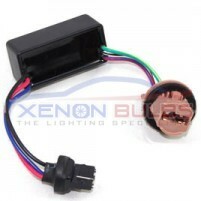 Solution for "bulb out signal" / "OBC error message" after installing SMD LED light bulb &n..
T25 PLUG & PLAY WARNING CANCELLORS..
VW/SEAT NUMBER PLATE UNIT KUFATEC CANBUS ADAPTER..